Have you caught the bug yet? These mini mystery-busters are itchily addictive. 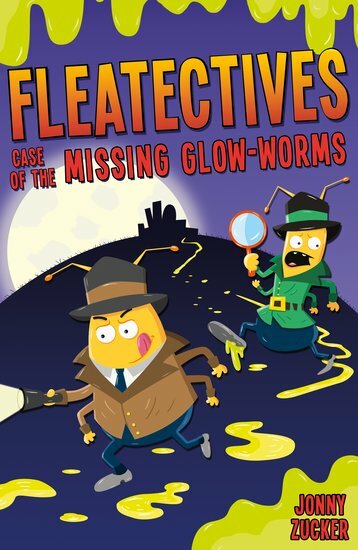 Buzz and Itch are the Fleatectives, a totally buzzing crime-busting team. It’s up to them to protect Larva Town from baddies who bug all the residents. But now Larva Town has sunk into darkness. Someone has stolen the precious glow-worms who light the city up. Is it down to the Painted Lady and her shady crime cronies? Awesome chuckles from this great new series: even more tempting than scratching a flea bite.